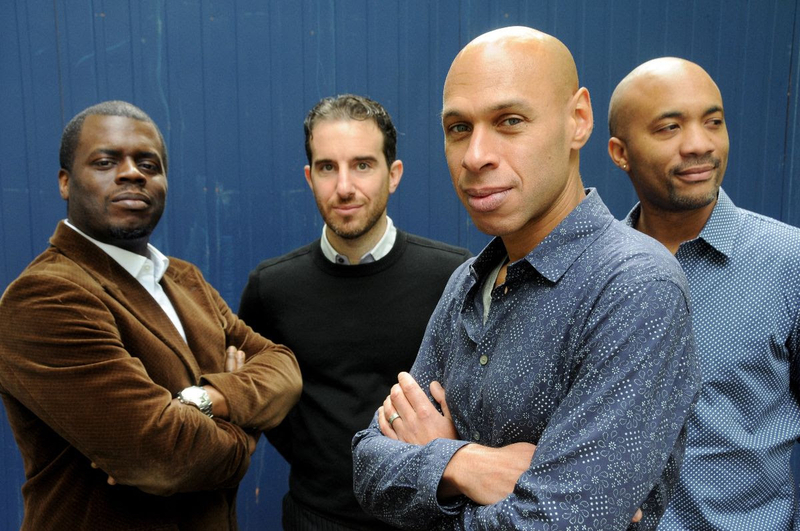 Joshua Redman is the son of renowned sax player Dewey Redman. In a double-bill with Cécile McLorin Salvant, Redman co-headlines the signature event of the Edmonton International Jazz Festival. Redman finds influence in the jazz greats as well as some of the great pop and rock artists of our time.